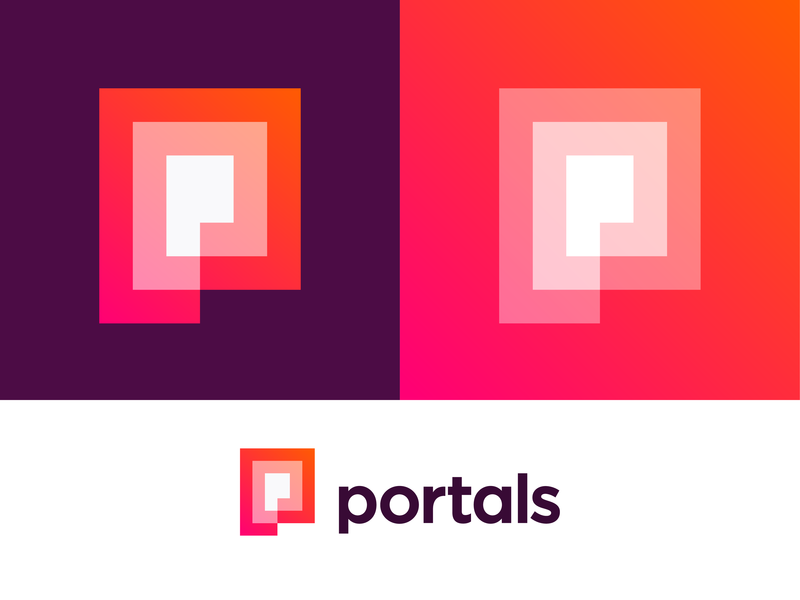 Here is an updated version of previous logo concept for Portals. 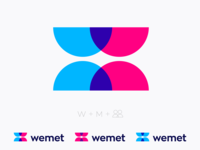 This version looks more positive and simpler on white background. Happy to hear your thoughts about it and which version is your favorite!